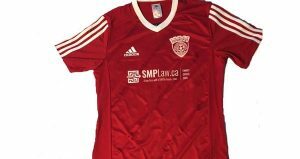 You are here: HomeFamily Lawyer Mississauga | Divorce Lawyer | SMP Law ⁄ Blog ⁄ SMP Law Excited to be Sponsoring Milton Magic Soccer! 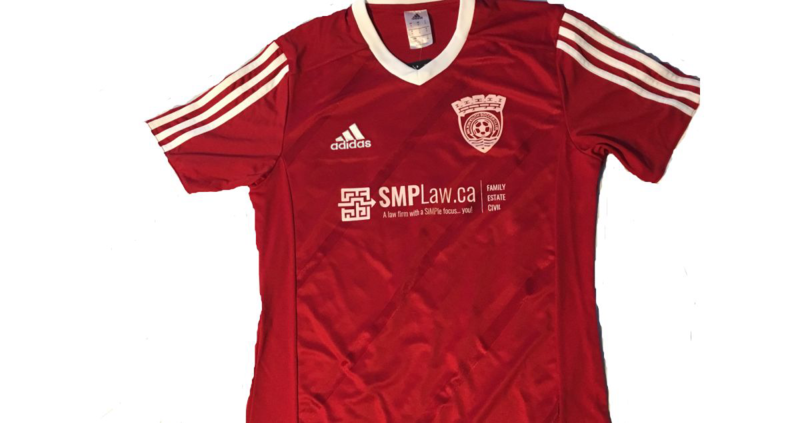 Shawn Philbert of SMP Law is very excited to be coaching this year for Milton Magic Soccer! The season has begun and SMP Law looks forward to having fun, teaching new skills and being part of the community.